Thank you for visiting PVC Vent Screens. 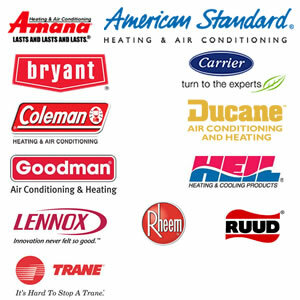 We are an Ohio based company offering protective horizontal venting solutions for those who install, service and own high efficiency natural gas furnaces, power vent hot water heaters and boilers. All of our insect and rodent screens are manufactured in the United States and utilize anti-corrosive materials such as aluminum and stainless steel. For additional information about our products, please visit our store. As with any exterior vent that leads into homes, high efficiency natural gas appliances create an opening for nesting insects (bees and hornets) and animals to enter residential and commercial dwellings. Insects and animals not only can damage high efficiency furnaces and power vented hot water heaters, but they can also create a safety hazard for occupants. Our uniquely designed PVC vent screens are made for one purpose – to keep insects, animals and debris out of high efficiency appliance intake and exhaust vents. 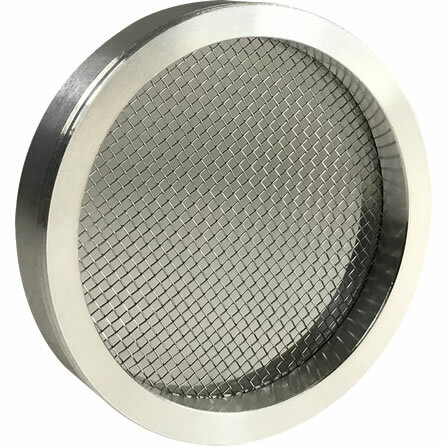 Unlike ordinary caps or guards, our stainless steel mesh vent screens allow PVC pipe vents to breathe and exchange air in such a manner that appliances remain fully protected at all times. 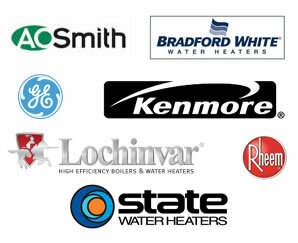 Our products are not only used by homeowners, but also by HVAC companies and plumbers as well. These professionals truly understand the importance of vent protection and rely on us to provide them with the most versatile and durable solution on the market. Our valued customers utilize our products on a variety of high efficiency appliances, including those sold at big box stores. Some of the familiar brands that our vent screens are used with include horizontally vented furnaces made by Carrier, Rheem and Trane. 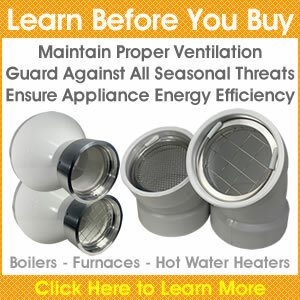 Power vent hot water heaters that use our screens include A.O. Smith, Bradford White and General Electric models. As an interesting fact, the vent screens sold on this website were originally designed and tested on a Lochinvar high efficiency hot water heater and a Heil furnace. We invite you to browse our website to learn more about our affordable PVC vent screen solutions and how they can help shield you from costly repair bills. If at any time you have questions about our products, please use our contact form to reach a customer service representative.